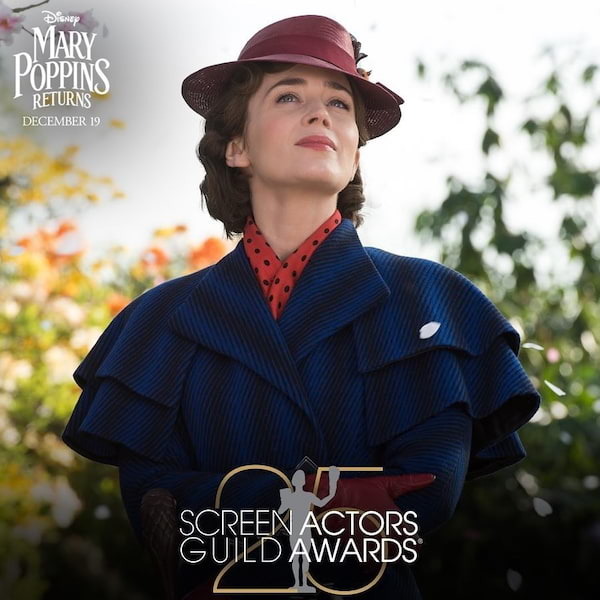 Walt Disney Pictures’ heartwarming musical "Mary Poppins Returns" has solidified its status as a strong awards contender as the Rob Marshall film has collected major nominations at the Golden Globes and Screen Actors Guild (SAG) Awards. 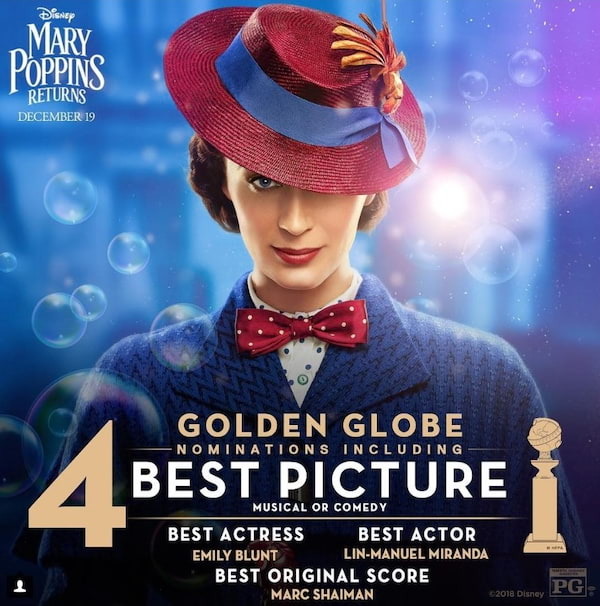 At the Globes, Mary Poppins Returns is nominated for Best Motion Picture - Musical or Comedy, Best Performance by an Actress in a Motion Picture - Musical or Comedy (Emily Blunt), Best Performance by an Actor in a Motion Picture - Musical or Comedy (Lin-Manuel Miranda) and Best Original Score - Motion Picture (Marc Shaiman). 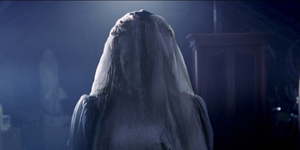 "I delighted in playing every aspect of this extraordinary and iconic character,” Blunt said in a statement after learning of her Golden Globes nomination. “The entire experience working on it was spellbinding and that's largely to do with the incomparable Rob Marshall who took on this project with great love, depth and courage in his heart. I'm thrilled for Lin and for the recognition for our beautiful score as well as the film as a whole. Thank you again." "Woke up to my phone leaping off the bedside table," Miranda tweeted after learning the good news. "Grateful for the nom, grateful to the @goldenglobes, grateful to all of you #GoldenGlobes." Blunt has likewise earned a nomination for Outstanding Performance by a Female Actor in a Leading Role at the SAG Awards. 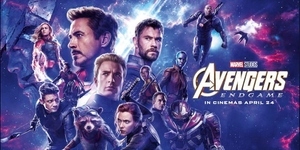 The American Film Institute (AFI) has also selected Mary Poppins Returns as its 2018 Movie of the Year. Check out the film’s trailer below and watch Mary Poppins Returns in Philippine cinemas Tuesday, January 8.